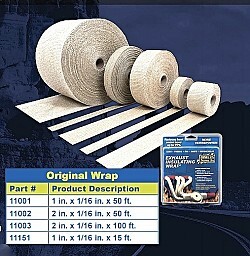 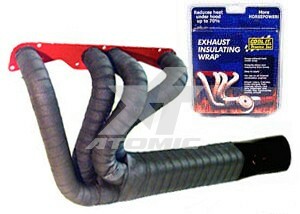 The original Exhaust Insulating Wrap was developed over 25 years ago by Thermo-Tec. Wrapping headers with Exhaust Insulating Wrap maintains hotter exhaust gases that exit the system faster through decreased density. 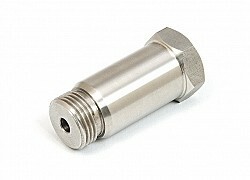 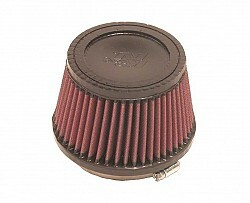 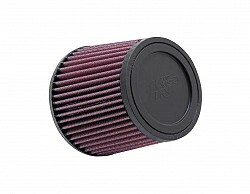 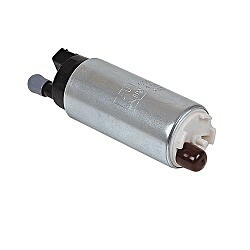 This produces increased exhaust scavenging, along with lower intake temperatures. 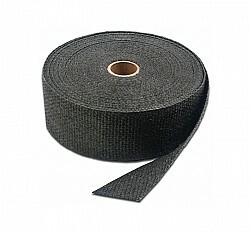 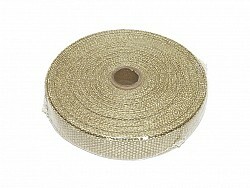 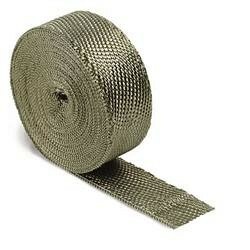 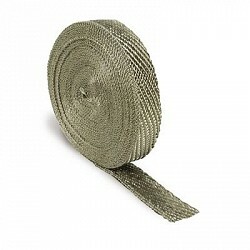 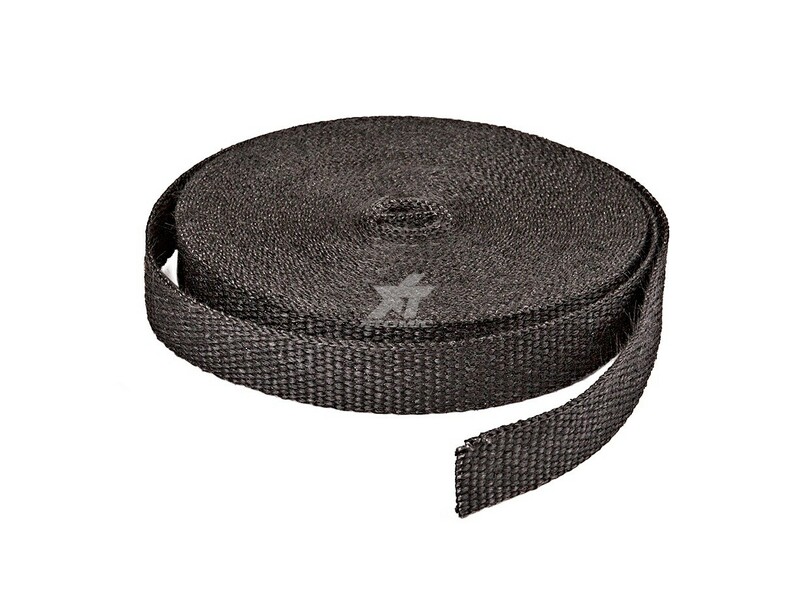 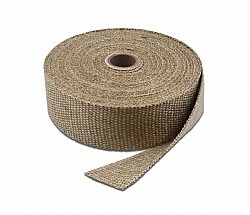 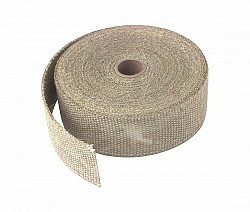 Our Exhaust Wrap withstands continuous heat up to 2000°F; it contains no asbestos. 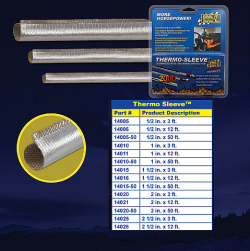 Thermo-Tec Exhaust Insulating Wrap will not over-insulate a system when properly installed due to a proprietary coating, Thermal Conduction Technology (TCT™), developed by ThermoTec, that conducts heat across the Wrap’s surface. 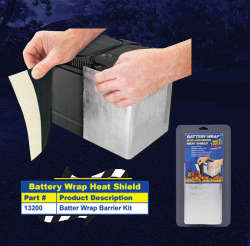 This unique coating controls heat build-up and dissipation.